Steele Associates designed this 10-acre mixed-use master plan at the location of the old fairgrounds. 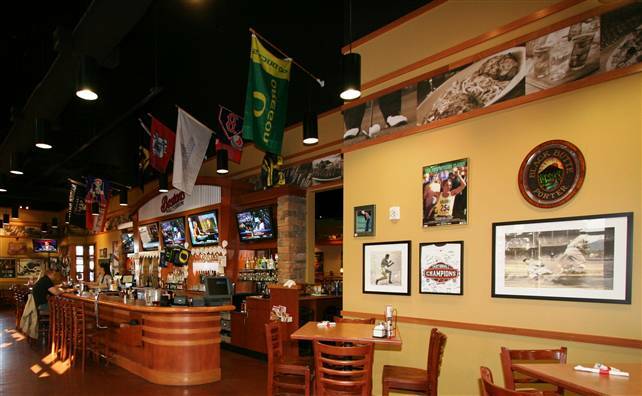 The uses include retail, commercial, medical and restaurant. 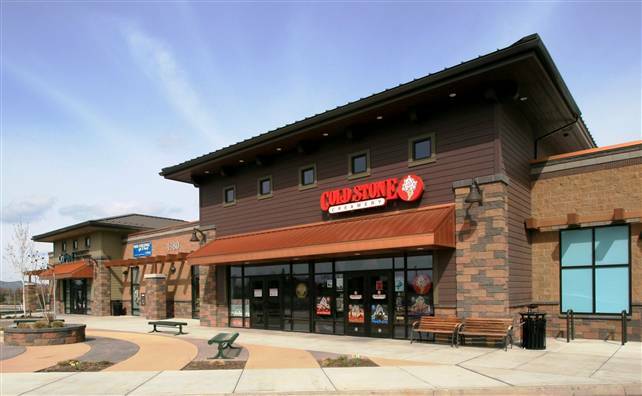 Two buildings have been constructed so far and tenants include Cold Stone Creamery, Starbucks, Sleep Country and Jimmy John’s. 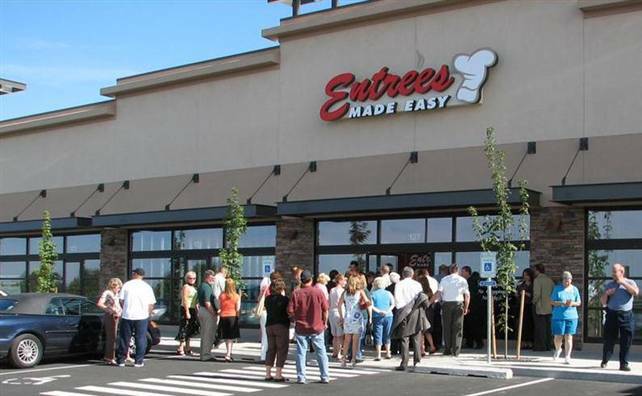 SAA designed this 6.2-acre master plan and retail center at the location of the old Jake’s Truck Stop in Bend. It features a 49,000 SF anchor building and two 14,500 SF retail shells. Our master plan services included a hand rendering for marketing use to attract developers and tenants. Design services included tenant improvements for Boston’s Pizza, a tanning salon and various other retail tenants. 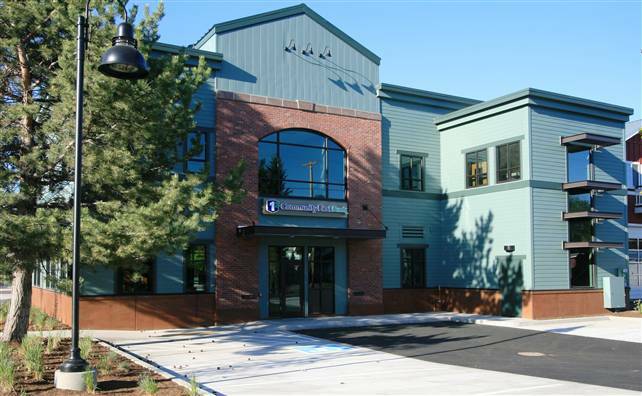 The Home Federal Bank, Mill Quarter Branch is the 2008 Winner of a Building a Better Central Oregon Award. The site was designed as pedestrian and bicycle friendly to build on the banks tradition of community stewardship; the main building is separated from the drive up creating a courtyard like parking area complete with a pergola. Both the main building and the drive-up have achieved LEED Gold certification. SAA developed this 18.5-acre master plan, which is comprised of nine buildings totaling 136,000 SF. The market place includes a bank, restaurants and retail space. SAA also designed the building shells within the master plan. 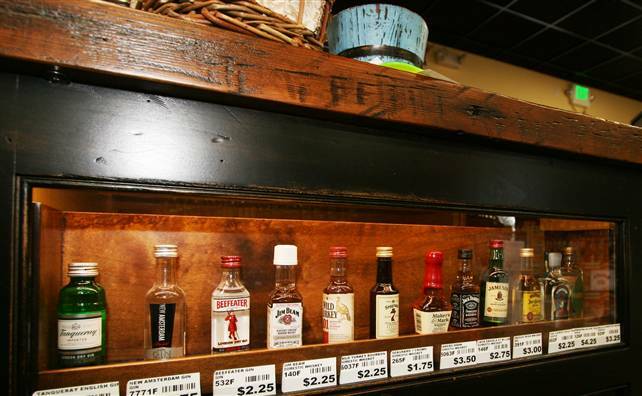 SAA designed this 3,500 SF liquor store tenant improvement located on the westside of Bend. The new store features a tasting and sitting area that is unique to any liquor store in Oregon. The owner has received numerous compliments from customers and sales representatives and has been told that this store is the flagship store for the state. 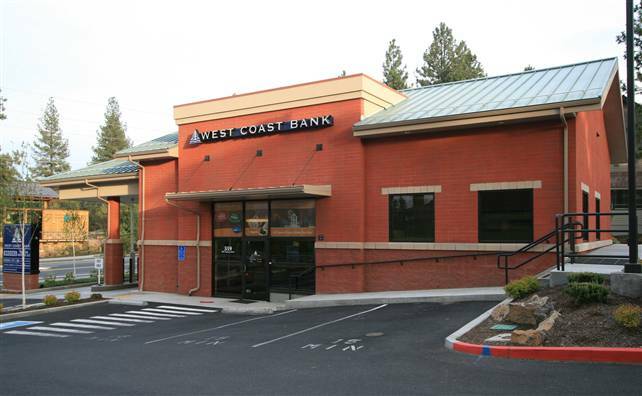 An 1,800 SF branch with drive-up window and ATM, carefully planned to fit on a difficult, sloping site. 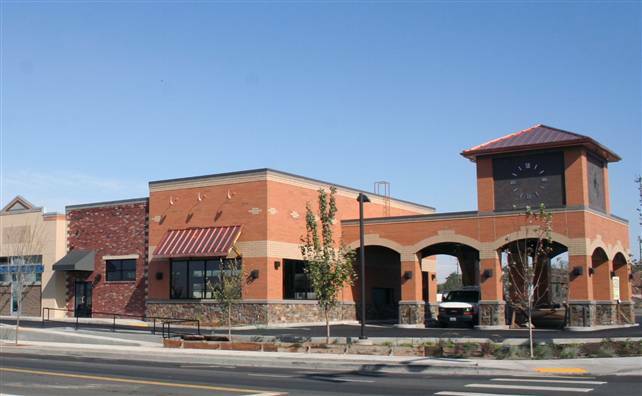 The exterior materials were selected to match the existing bank facing Century Drive. The City of Walla Walla awarded this retail center the 2008 Arbor Day Award for effort in saving two Sycamore trees on the project site. 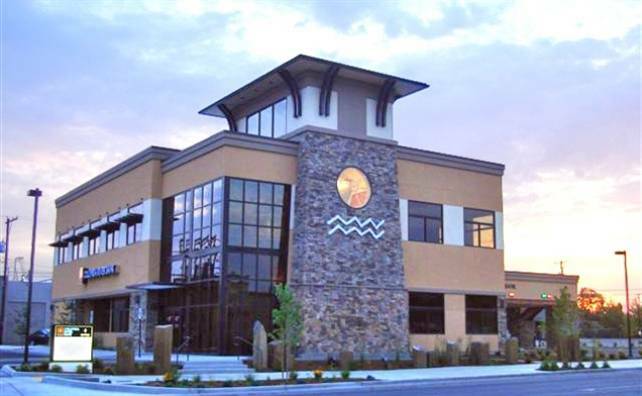 This 10,200 SF retail shell building was designed for a developer committed to the principles of sustainable development. The project is situated only blocks from Walla Walla, Washington’s Historic downtown. As such, the building was designed to take on the appearance of having multiple storefronts, as if the building had developed over time. The developer has received numerous compliments from the residents of the city on the quality and attractive exterior of the building. 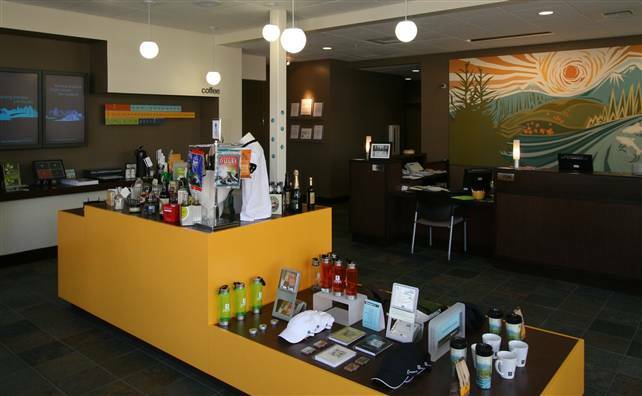 Steele Associates designed this tenant improvement using the bank’s “neighborhood store concept” where the experience is more retail than a traditional bank. The space resides in a LEED Silver Certified building, located in NorthWest Crossing, also designed by Steele Associates. SAA designed an 11,000 SF flagship branch that connects the interior to the outdoors. Giant basalt columns define an exterior park-like walkway. The columns continue on the interior to greet patrons with a massive sculptural dry fountain. Light streams in from a stone clad tower giving a sense of grandeur and making use of natural daylighting.